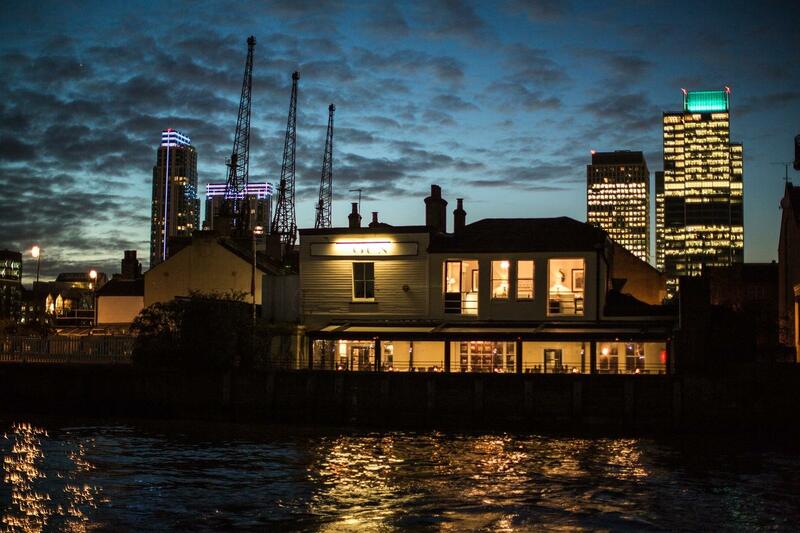 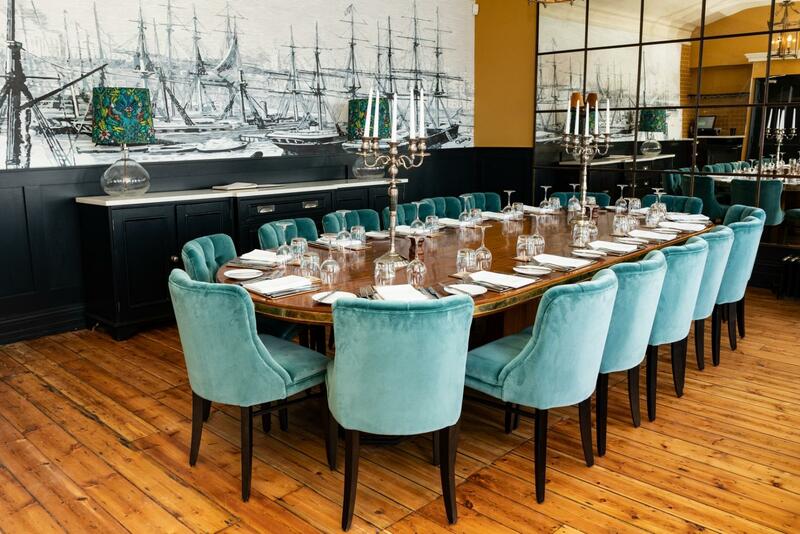 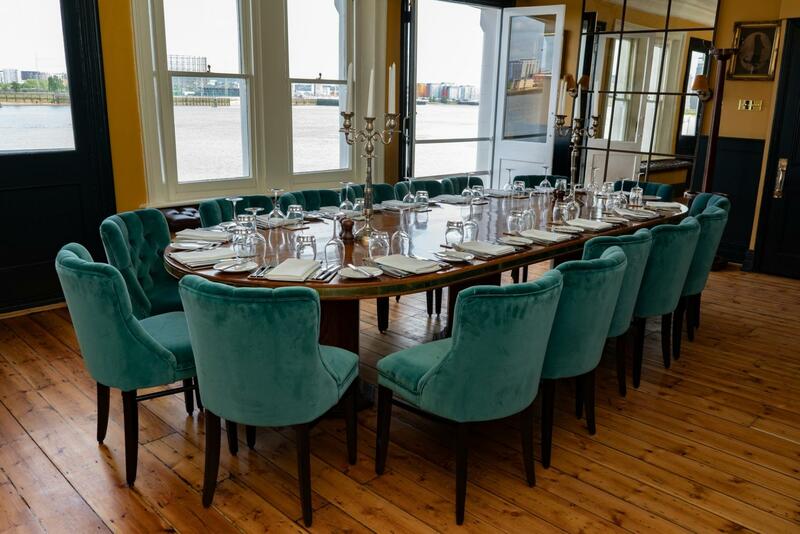 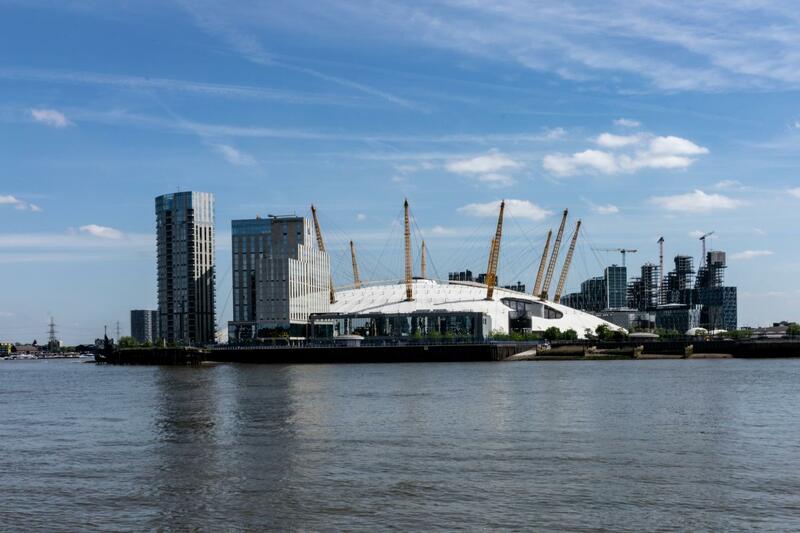 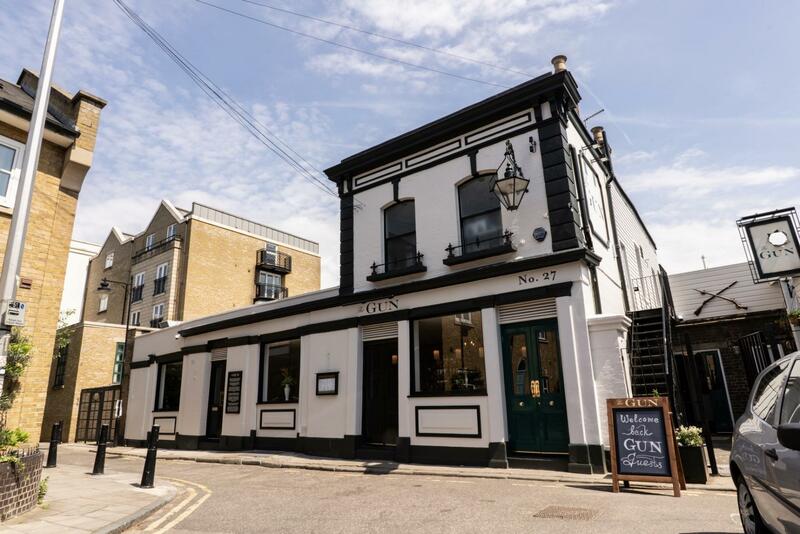 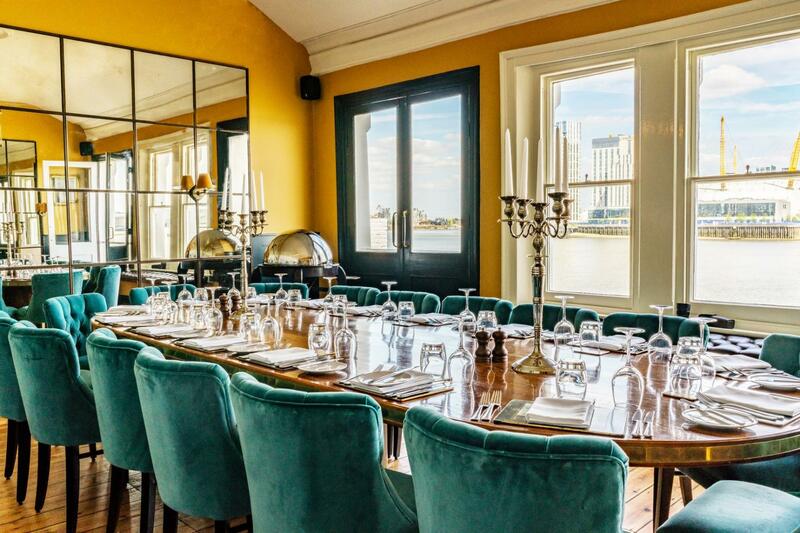 The Gun, a grade II listed 250 year old venue, is a stunning riverside setting steeped in rich naval and docklands history. 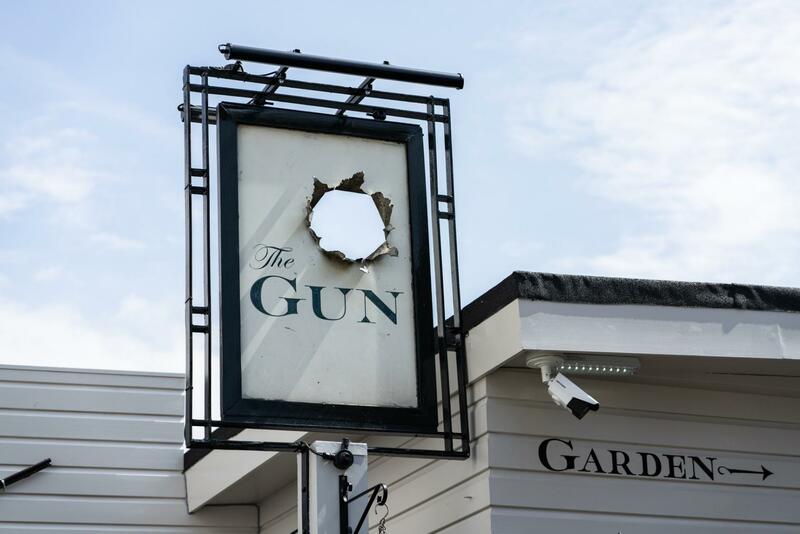 Our traditional, elegant and award winning pub offers you and your guests the best of British cuisine, the finest of wines and experienced service in unique surroundings. 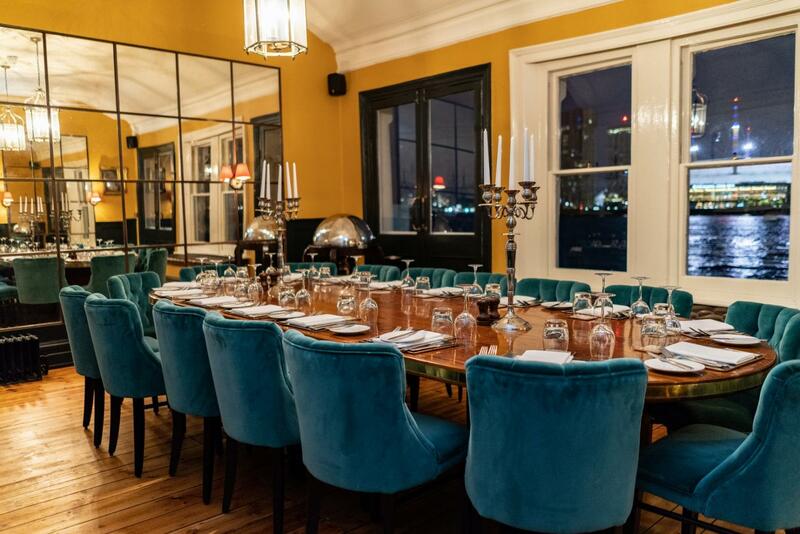 Each room has been carefully restored to its original glory with unusual and interesting features, making the entire venue a memorable and special place for any occasion.